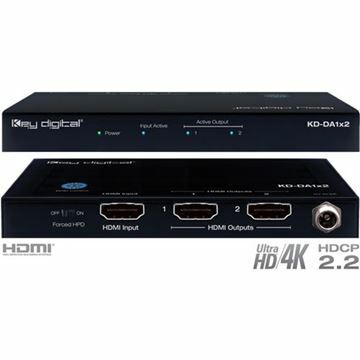 HDMI Splitter (1 In, 2 Out) Up to 4K, HDR, HDCP 2.2. 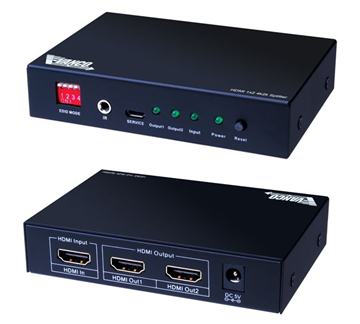 HDMI Splitter (1 In, 2 Out) Up to 4K HDR10, HDCP 2.2. 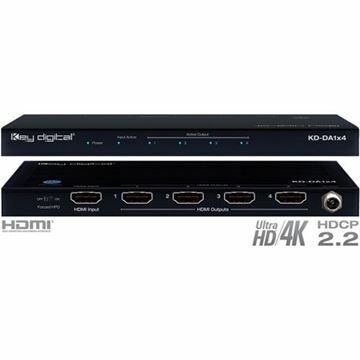 HDMI Splitter (1 In, 4 Out) Up to 4K HDR10, HDCP 2.2. 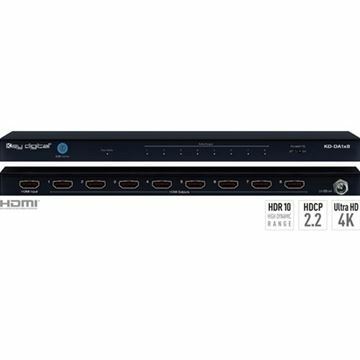 HDMI Splitter (1 In, 8 Out) Up to 4K HDR10, HDCP 2.2. 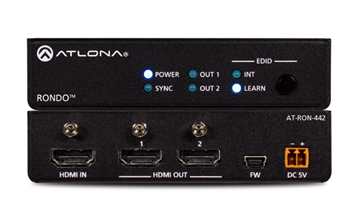 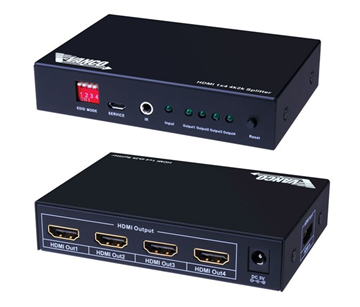 HDMI Splitter (1 In, 4 Out) Up to 4K HDCP 2.2. 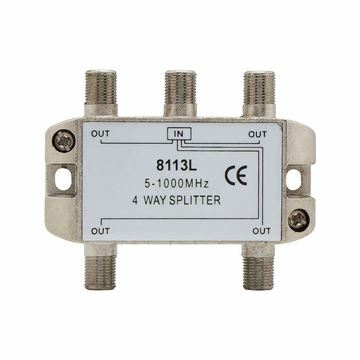 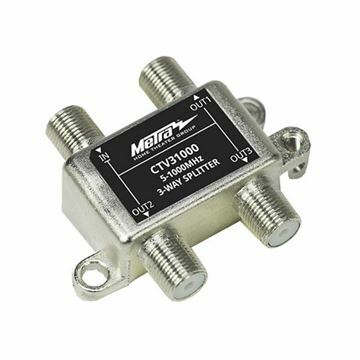 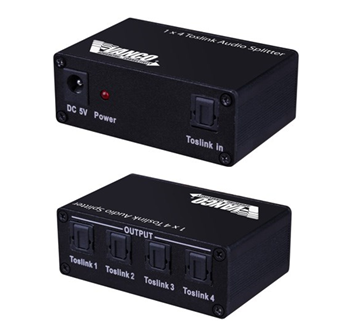 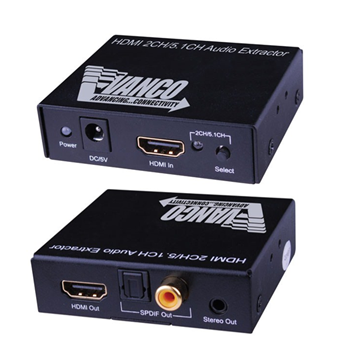 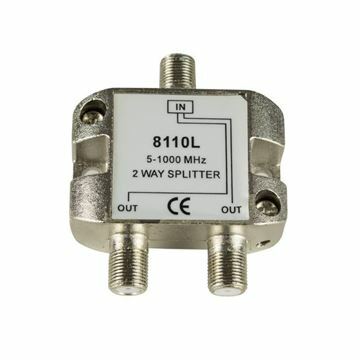 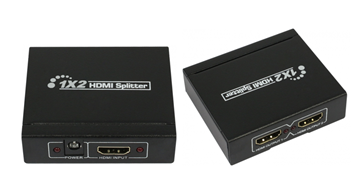 HDMI Splitter (1 In, 2 Out) Up to 1080P.